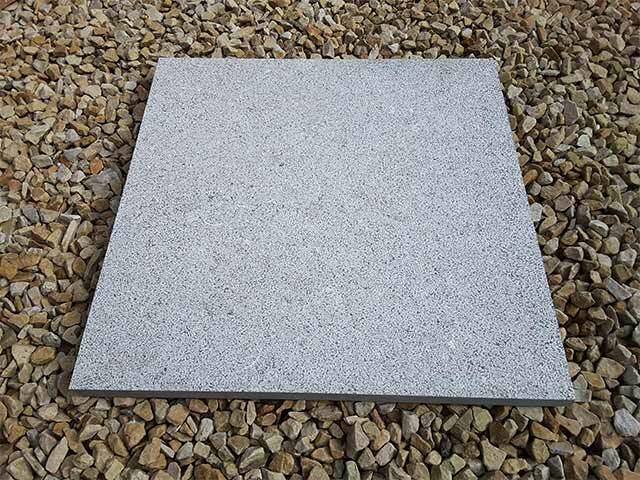 Irish Limestone Paving slabs add that extra quality to any garden project. As a natural resource Irish Limestone Paving is perfectly suited to the Irish climate. 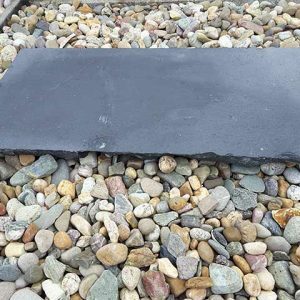 It is an extremely durable and hard wearing material. 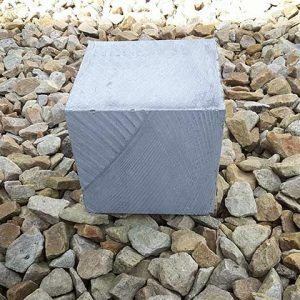 It is available in a bush hammered, textured finish or a sanded, slightly rough and irregular surface finish. 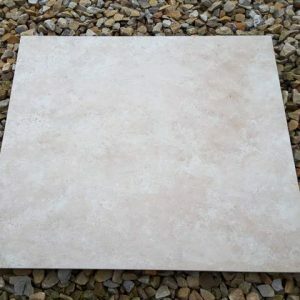 Our Irish Limestone Paving Slab reflects our long tradition of offering quality natural stone paving at competitive prices and is available for purchase by professionals and homeowners. 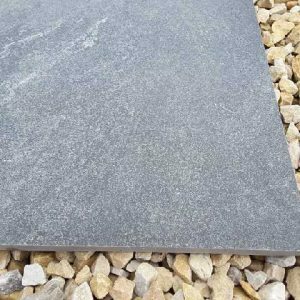 The Irish Limestone Paving Slab brings a wealth of colour to pathways, walkways, patios, driveways and other paved surfaces. 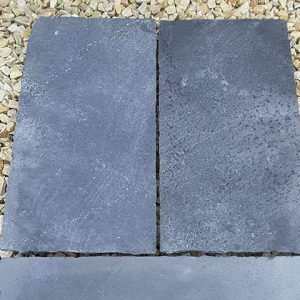 This variety of paving stone is the well known blue grey colour beautifully combined with pleasing natural stone vein patterns. 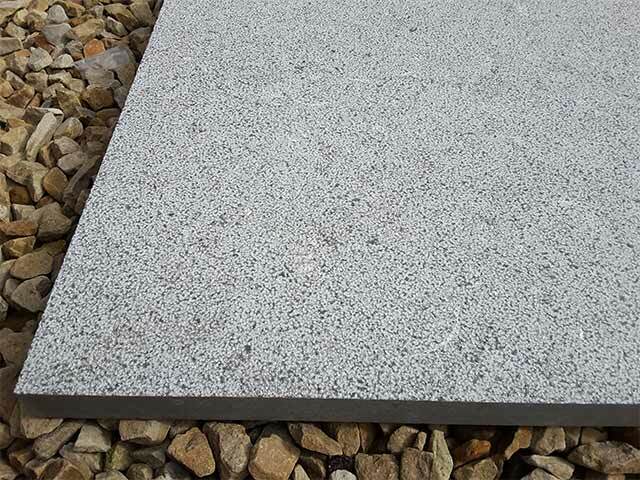 Limestone is a reliable stone to choose for any paving project. 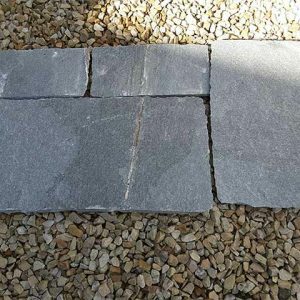 Strong and durable, it can last for years to come when cared for properly, and we’ll be glad to advise you on how best to maintain the Irish Limestone paving to ensure that it continues to look its best season after season, year after year. 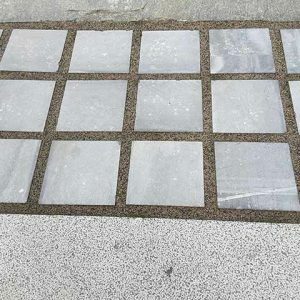 At Midland Stone, we sell Irish Limestone paving slabs by the square meter. To make it easy to calculate the quantity needed for your specific project, we offer an online calculator. You can also contact our customer service team using our online chat or by phone or email for assistance with ordering. We offer Irish limestone paving slabs in a variety of sizes, we can also offer a bespoke cutting service should you require this. Please call us on 086 3852359 for further details.